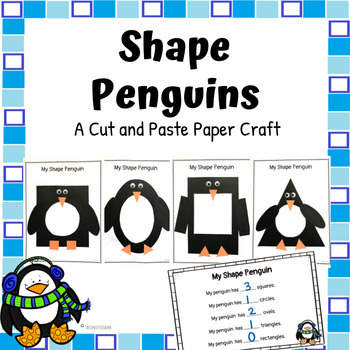 This 2D penguin paper craft is a fun and creative way to incorporate Arctic animals into math! 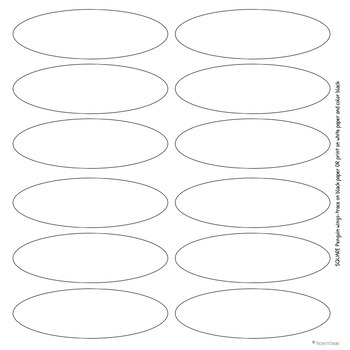 This product has simple directions on each page that have you to print each page on a certain color. 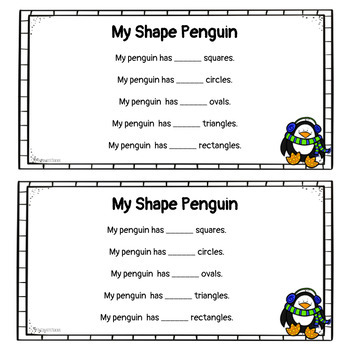 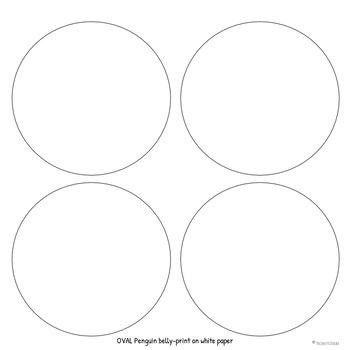 After the pages are printed, cut/prep the small shapes for students and have them paste to create their very own shape penguin.